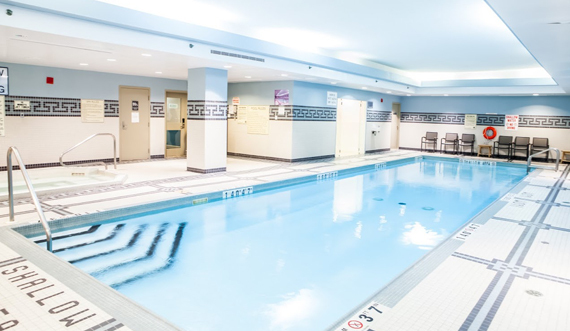 Recreation & ServicesOur Toronto Airport Hotel is truly a one stop shop. We have a solution for every need. 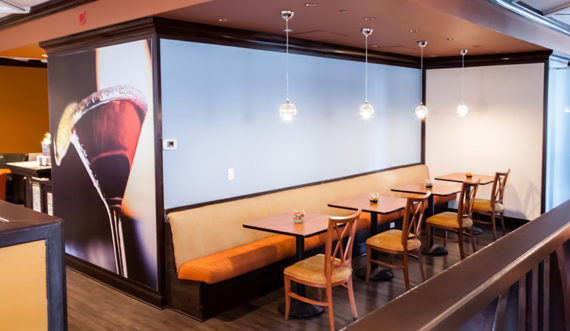 Visit The Flight Path our full service restaurant onsite open for breakfast lunch and dinner where our Executive Chef offers locally inspired cuisine featuring fresh fruit, meat and fish options that are made-to-order based on your dietary preferences or restrictions. 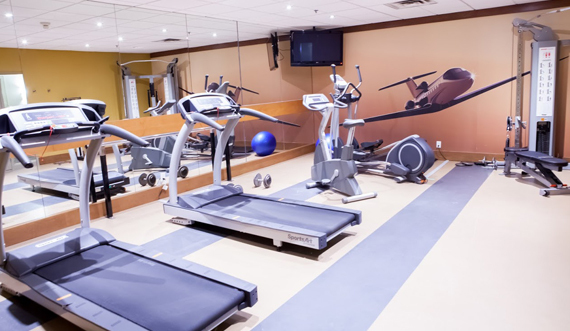 A complete fitness centre for your daily workout regime. 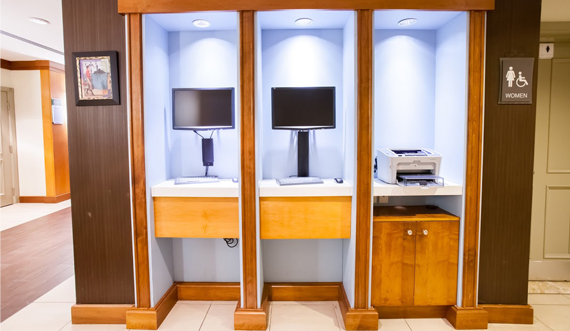 Two well equipped 24 hour Business Centres to keep you efficient with printing, faxing, photocopying and a host of other facilities for your work or connectivity needs. Use our Business Centre computers as an extended office or to Skype with family and friends. Meeting planners love this facility for those last minute edits to training materials or meeting agenda. 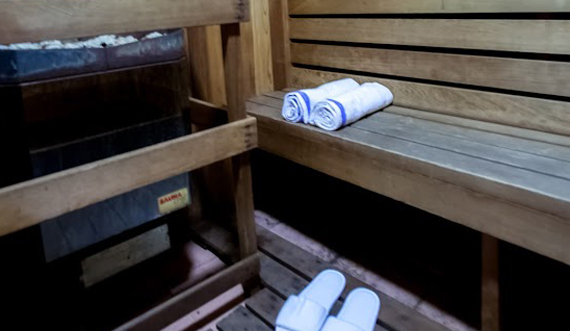 Our luxurious steam and sauna offer an urban oasis in the busy Toronto Airport area. 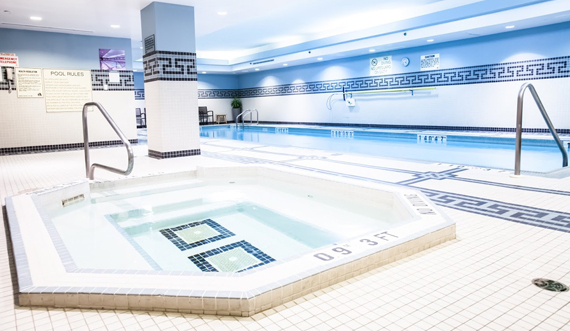 Soak away your blues in our relaxing Whirlpool. Feeling munchy? 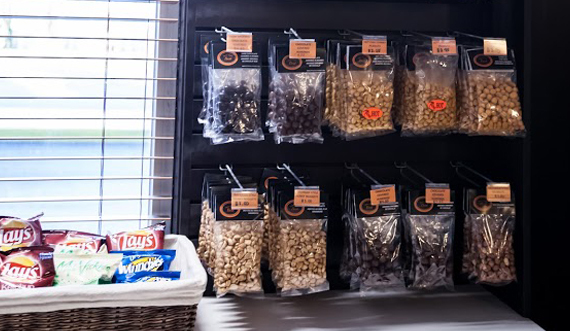 Grab a snack, drink or TV dinner at our 24 hour lobby snack bar.